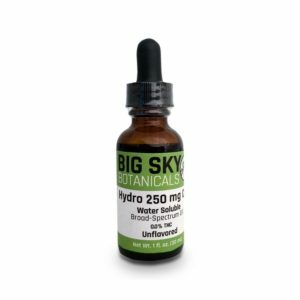 Big Sky Botanicals THC-free, broad-spectrum CBD oil tincture contains a phytocannabinoid-rich hemp extract that is blended with high-quality carrier oils to aid absorption. This product is pleasantly flavored using organic orange oil. Comes in a 1 oz (30 ml) bottle. 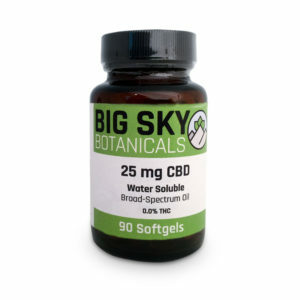 Big Sky Botanical's CBD oil tincture is comparable to other traditional oil-based CBD tinctures but at a fraction of the price. 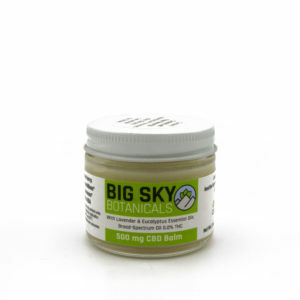 Our high-quality phytocannabinoid-rich hemp extract is blended with hemp seed oil, grape seed oil, and organic coconut oil (medium-chain triglycerides/MCT) to aid absorption. 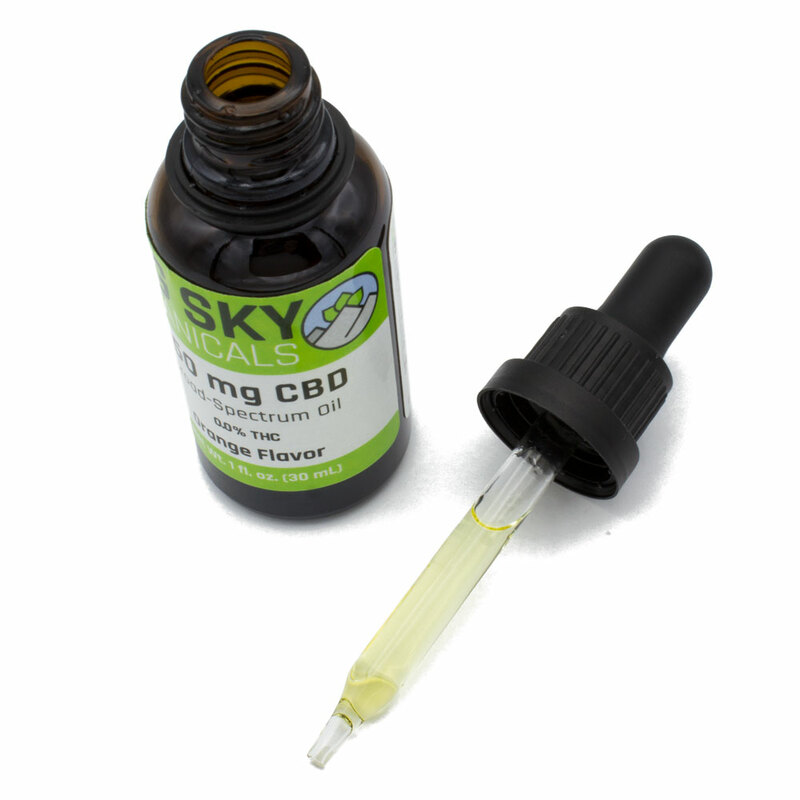 This tincture is also pleasantly flavored using organic orange oil. Try this product risk-free with our 30-day return policy on 250 mg bottles. 750 mg bottles are not eligible for return. For best results, shake tincture well prior to use. Place one dropper full under the tongue and hold there for 60 seconds, then swallow. Smaller than average people may find one serving of the 250 ml potency (1 ml – 8.33 mg of CBD content) sufficient. 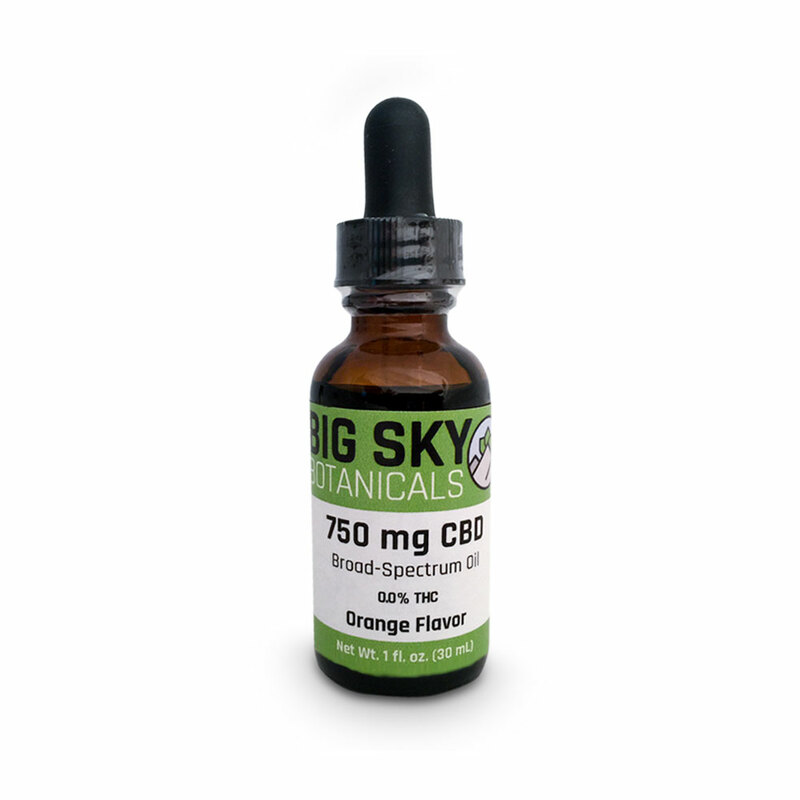 Average / heavier people will likely find one serving of the 750 ml potency (1 ml – 25 mg of CBD content) to be preferred.